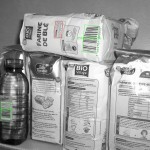 In the 3 previous articles I explained how to develop a really simple barcode decoding algorithm. 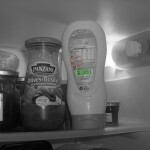 This program was really naive and only worked with really clean barcodes. As an assignment for a school project, a more advanced version was developed. 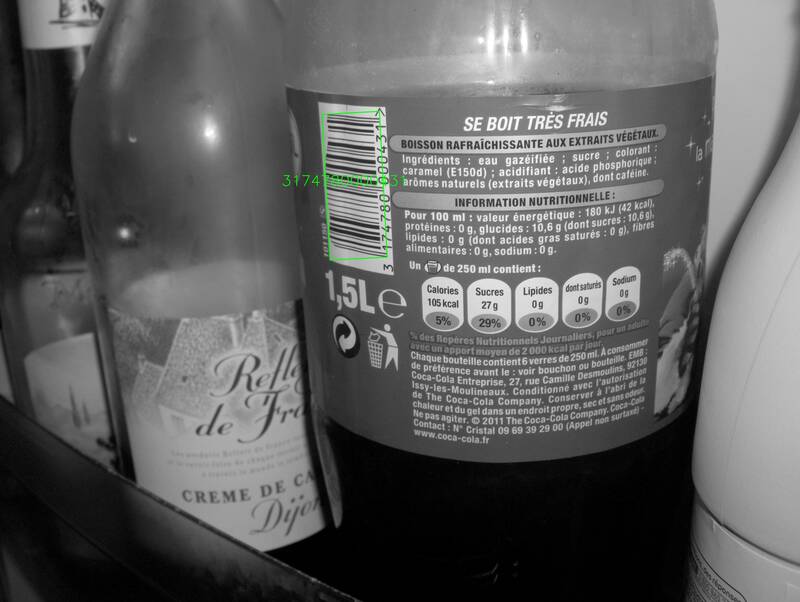 The program can now detect and decode EAN13 barcodes in large images with various objects and different backgrounds. Here are the output images of the program. 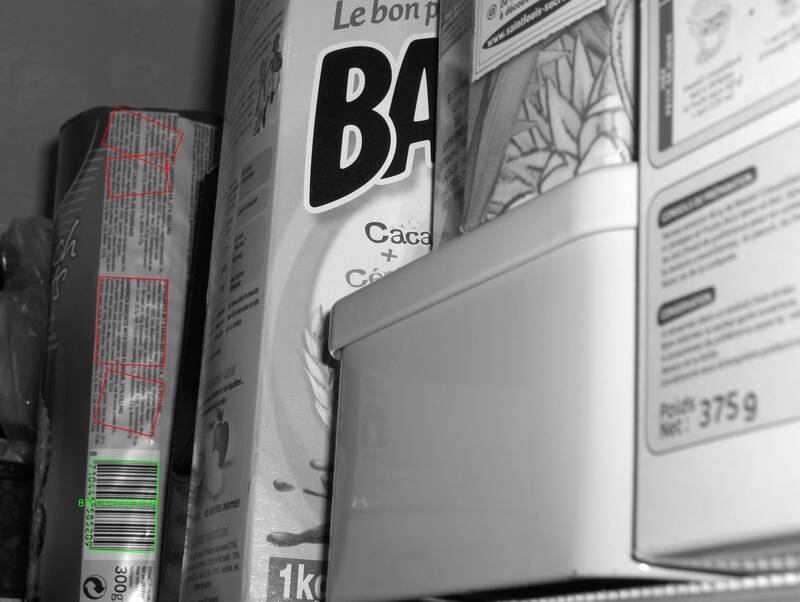 Red rectangles indicates that the segmentation phase detected a potential barcode but the decoding phase rejected it. 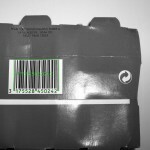 Green rectangles indicates that a barcode was found and correctly decoded (using the check digit equation, we can detect most decoding errors). Click on the images for a better view of the output. 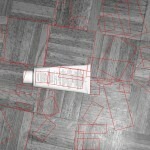 As you can see, there were some vicious images :), especially the one with the wooden floor that totally messed up our segmentation, fortunately, the decoding process rejected all those potential barcodes. 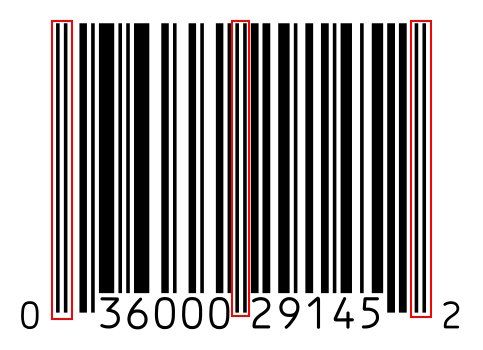 The barcodes themselves are sometimes really noisy. 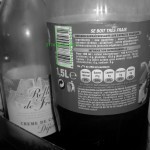 If you zoom on some of them you will notice there are large changes in illumination, a low resolution, low contrasts... These problems required an approach much more robust than the one described in the previous articles. 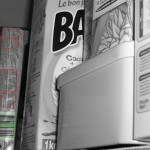 In the previous article I explained the basics about the UPC barcode system. 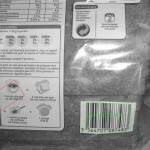 In this second part I will show how to read an encoded digit. How are going to decode our image ? 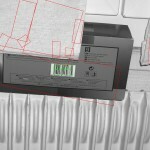 That's pretty simple, we perform an horizontal scan of our image. First of all we read the guard in order to find the smallest width and after we read the 6 left digits, the middle guard again and the 6 right digits. To read a digit we read 7 bits and lookup the corresponding digit in a lookup table. Simple ! First of all we need to store the left and right encoding of each digit, for this purpose we need a std::map (just one because right-encoding is the bitwise complement of left-encoding). The map associates a binary encoding to the value of the digit. To convert the binary sequence 0001101 just write Ob(0001101) ! We will need a small helper function in order to assist us while reading a digit. In all following functions, the cur variable is the position of our horizontal scan pointer. The following function is really helpful in order to prevent error from accumulating after reading a bit. For example left-digits always end with a '1' bit and we always begin with a '0' bit, therefore if after reading a digit we are still on a bar, we need to advance our scan pointer until we reach the beginning of the next digit. Also, if the previous bit is '0', we have gone too far and we need to decrease our scan pointer in order to be perfectly on the boundary between the two digits. The situation is reversed for right-digits. We now have almost everything we need in order to read a digit, we just need an enum indicating if we are reading a left or a right-encoded digit. // Read the 7 consecutive bits. // See below for explanation. 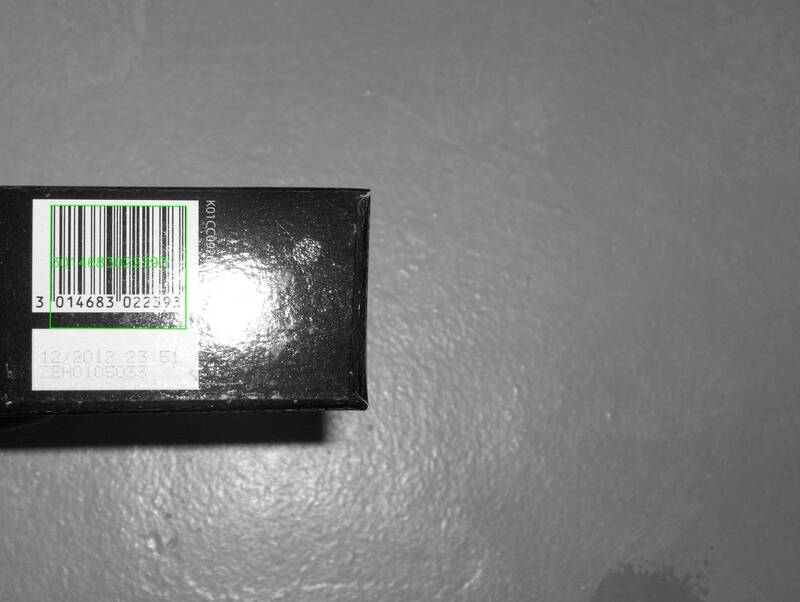 // bars encountered is greater than a threshold. // Bitwise complement (only on the first 7 bits). - if we have read only 1 bar and it was the last pixel, we are probably reading the following bit, so move backward by one pixel. - if we have read only bars except the last pixel, we are probably reading the following bit, so move backward by one pixel. Warning: I assume here that the smallest width is not 1. This trick should scale with the value of the smallest width. And now read part 3 for complete decoding ! 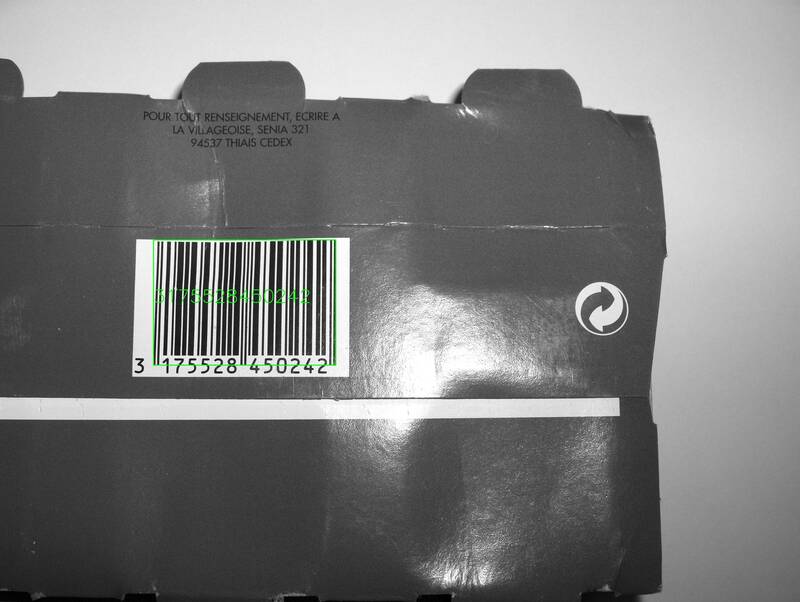 As a school project we are assigned to find and decode barcodes in an image. For this project I will be teaming with Julien Marquegnies. 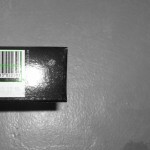 This is the first article of a (perhaps) long serie. 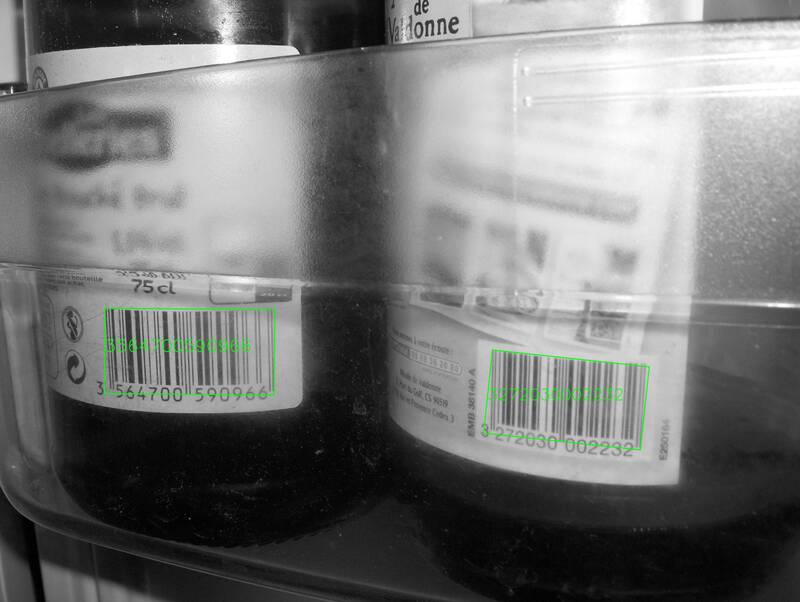 As a first draft, this morning I quickly developed a program to decode UPC barcodes. I used OpenCV for loading and displaying but I don't use any advanced function from the library so the code can be quickly adapted to other use cases. 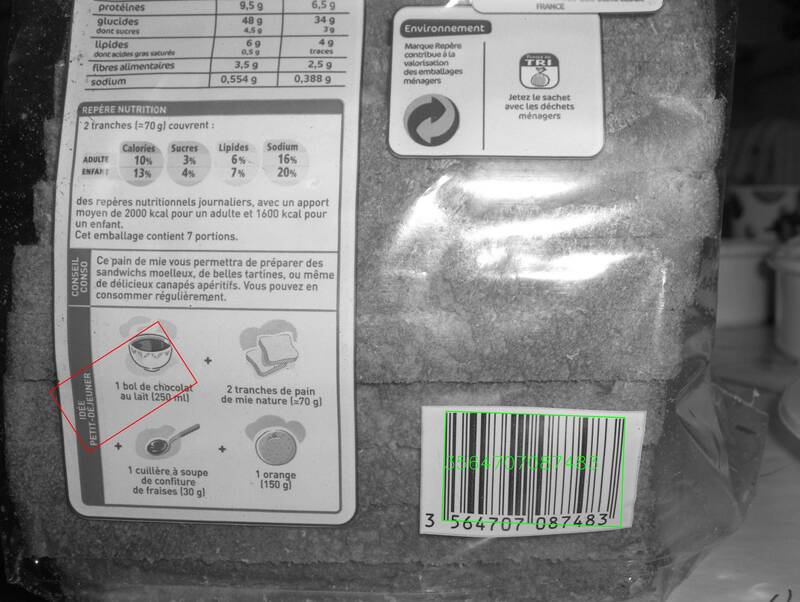 First of all, we need to explain how UPC works. 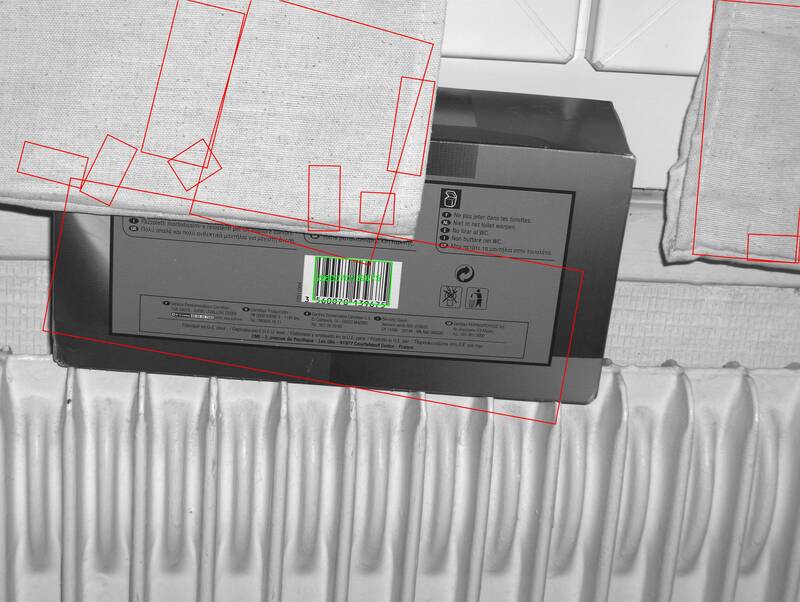 To the left and to the right of the barcode we have a large area of white called the quiet zone. 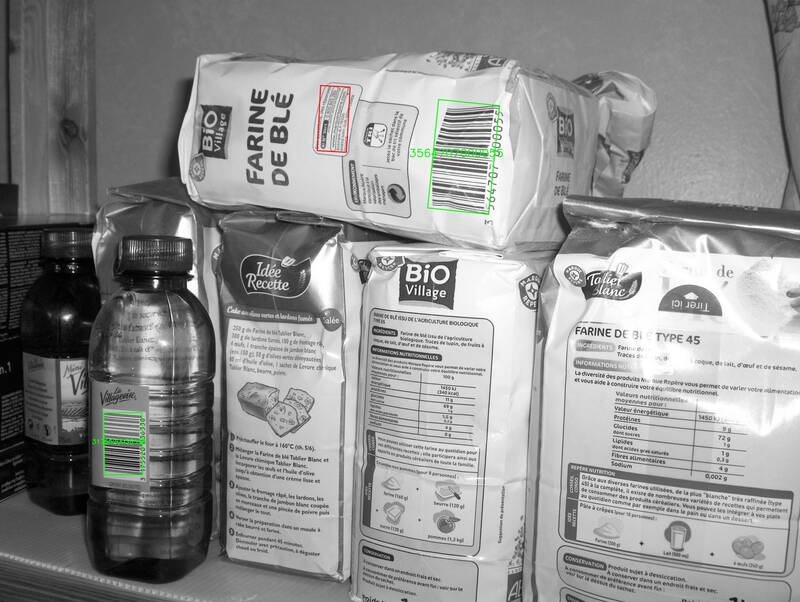 This zone is required to be at least 10 times the width of the smallest bar and is here to facilitate barcode detection, it has no interest for decoding. This patterns is called the guard. The three occurences of this pattern are called (from left to right) S, M, and E (Start, Middle and End). 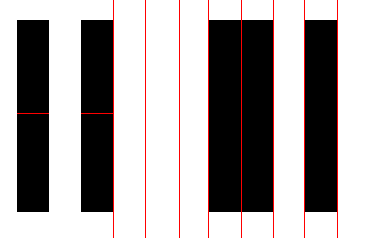 S and E are encoded with 3 bits and the pattern is bar-space-bar. M is encoded with 5 bits with the pattern space-bar-space-bar-space. Between S and M we have the left digits and between M and E we have the right digits. Each digit is encoded on 7 bits, giving a total of 84 bits encoding digits, and 11 bits encoding guards. Left and right digits are encoded differently: the right encoding scheme is the bitwise complement of the left encoding scheme. Let's zoom on the beginning of our example code, at the left we have our guard pattern and just after we have the first encoded digit. After reading the guard, we have the width of a single bit, we can now read the next 7 bits and get their value. We obtain here space-space-space-bar-bar-space-bar, that is to say we have 0001101, and according to our table it is the value 0. 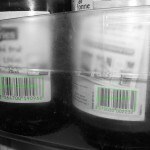 I tried with other images as well but you can generate your own barcodes online if you want. 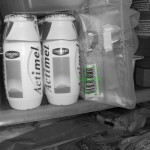 Now read part 2 for the first part of the implementation. 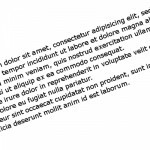 In a previous article I presented how to compute the skew angle of a digitized text document by using the Probabilistic Hough Transform. 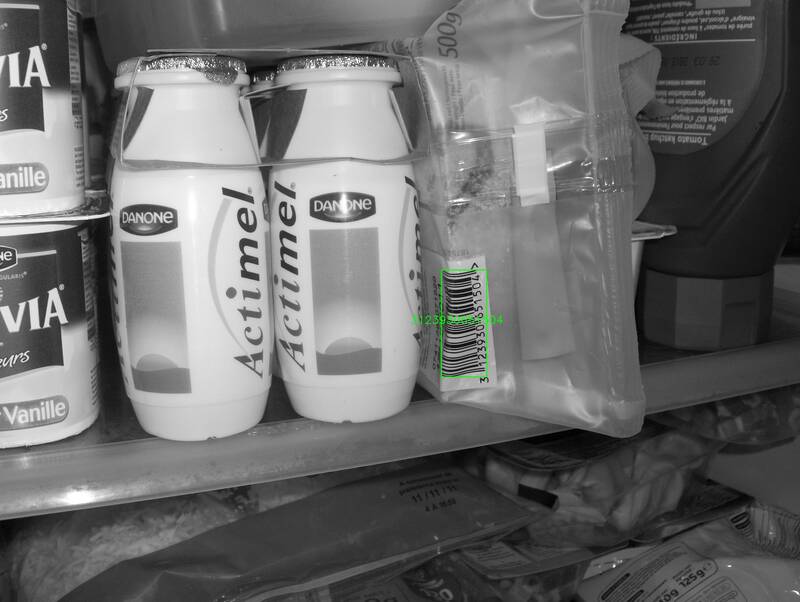 In this article we will present another method in order to calculate this angle , this method is less acurate than the previous one but our goal is rather to introduce two new OpenCV techniques: image scan with an iterator and computing the minimum bounding box of a set of points. The points of our 2D set are all the white pixels forming the different letters. 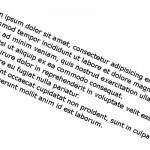 If we can compute the bounding box of this set, it will be possible to compute the skew angle of our document. 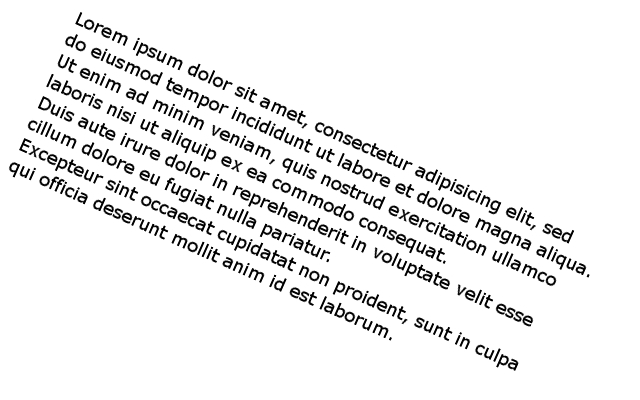 Given a bounding box of our set, it will also be easy to extract our text from the image and rotate it (probably in a future article). 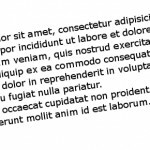 Our text is small but we have a large number of points, indeed the resolution of our image is large, we have many pixels per letter. We have several possibilities here: we can downstrongle the image in order to reduce its resolution, we can use mathematical morphology (i.e. erosion), etc. There are certainly other solutions, you will have to choose one depending on what are the previous or next stages in your processing pipeline (e.g. maybe you already have a downstrongled image). In this article I have chosen to experiment using mathematical morphology for this problem. We used a 5x3 rectangle shaped structuring element, that is to say we want to keep pixels that lies in a region of white pixels of height 3 and width 5. 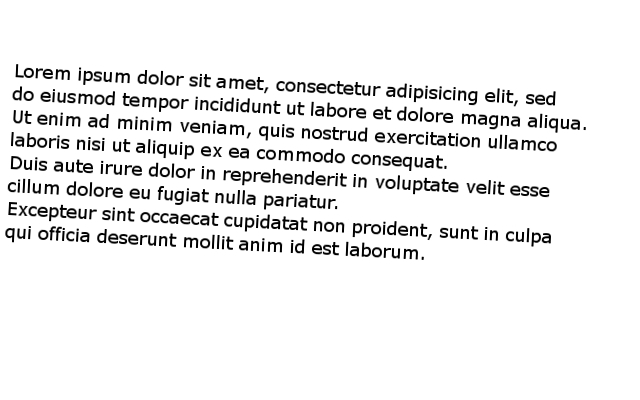 Okay, this erosion was really aggressive, we removed most pixels and in fact only some letters "survived" the operation. Calculating the bounding box will be really fast but we may have stripped too much information, it might cause problems on certain images. However as we will see, there are still enough pixels to get decent results. 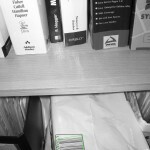 The OpenCV program is similar to the one presented in the previous article. 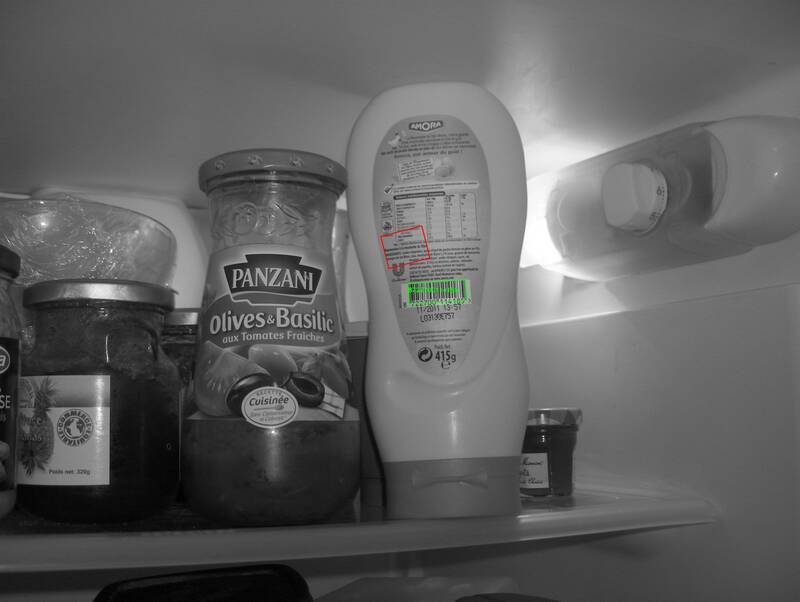 We declare a compute_skew function that takes as input the path to the image to process, at the beginning of the function we load this image in grayscale, we binarize it and we invert the colors (because objects are represented as white pixels, and the background is represented by black pixels). We declare a vector of points in order to store all white pixels. Like when we iterate on a container in C++, we must declare an iterator and also get the iterator representing the end of our container. We use the Mat_ class, note the underscore at the end: it is because it is a templated class: here we must precise the type of the underlying data type. The image has only one channel of size 1 byte, the type is therefore uchar (unsigned char). 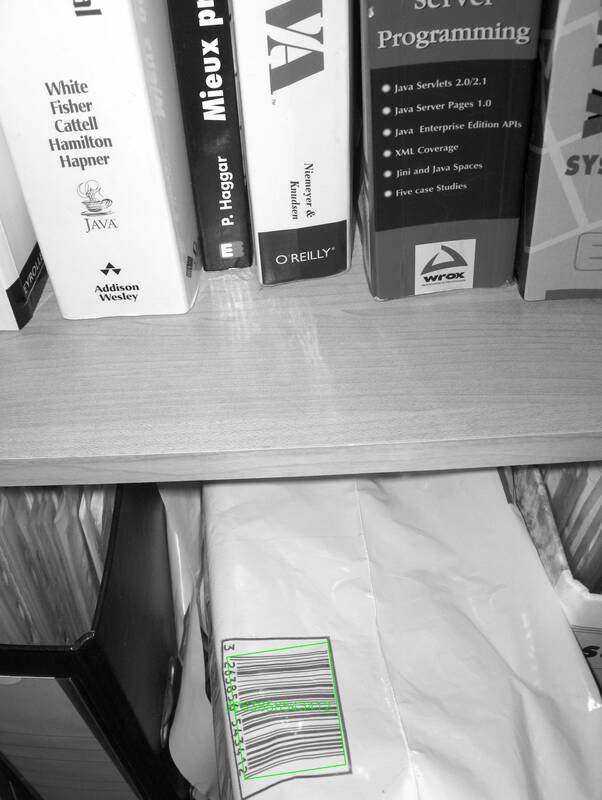 We can now use the OpenCV function in order to compute the minimal bounding box, this function is called minAreaRect, this function need a cv::Mat as input so we must convert our vector of points. 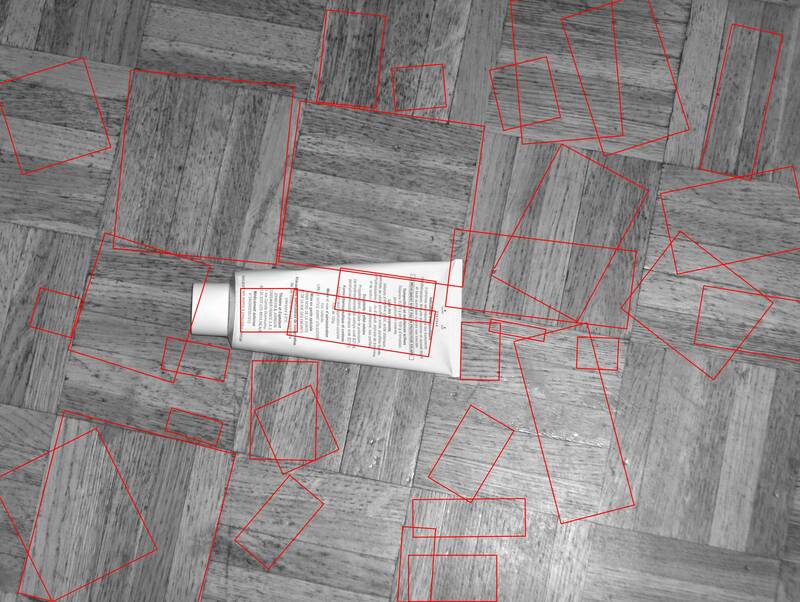 That's it, we have our minimal bounding box! During testing I notice I only got negative angle and never below -90 degrees. This is because as we have no reference rectangle, there are several ways to compute the rotation angle. In our case, if the angle is less than -45 degrees, the angle was computed using a "vertical" rectangle, we must therefore correct the angle by adding 90 degrees. 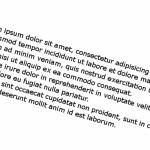 Note that the line was anti-aliased using CV_AA as the last argument of cv::line. The results are not as good as in the previous article, especially with a large angle. Indeed with large values, our preprocessing step (the erosion) will be less meaningful because pixels of a single letter are not vertically or horizontally aligned at all. 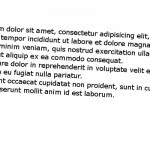 Note that the bounding box obtained is not the bounding box of our whole text. 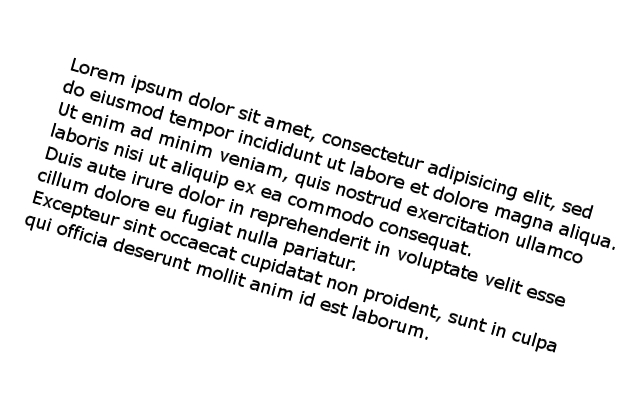 The erosion removed a lot of information, if we try to match the bounding box on the initial text, we will lose for example the upper part of letters with a larger height that other letters (e.g. f, t, h, d, l...). 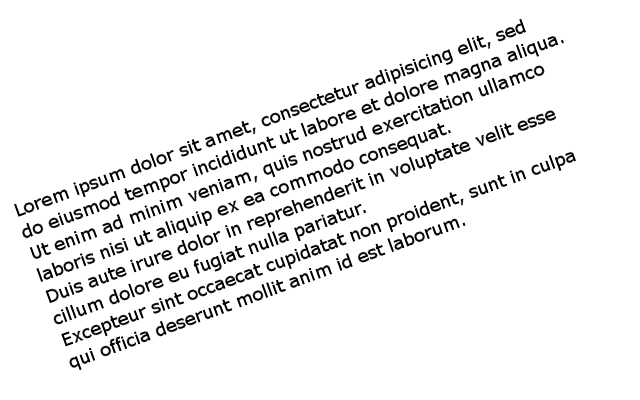 Compute the bounding box on the unprocessed text (or use a smaller structuring element) if you want the bounding box of the whole text.